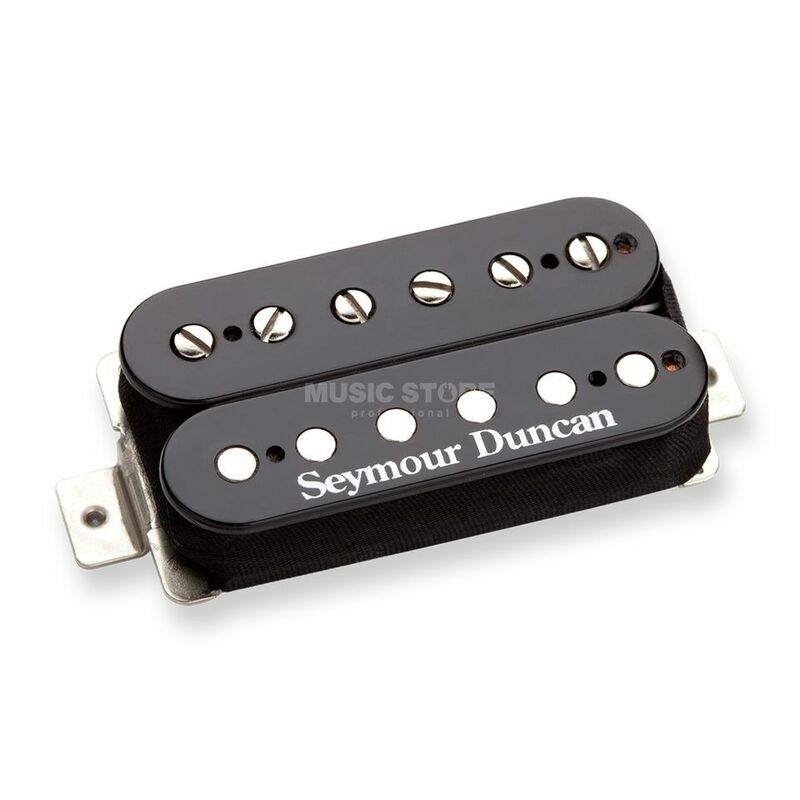 A Seymour Duncan Humbucker with a warm Alnico 2 vintage sound and slightly higher output. Oroginally developed as a replica of the '59 Les Paul pickups, the SH-PG features an ideal blend ofharmonic trebles and a good amount of 'growl'! The SH-PG is a wonderful pickup for vintage tones from blues to hard rock and is often combined with a SH-11 Custom Custom on the bridge. A 4-conductor wiring enables coil-splits!